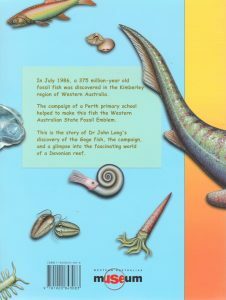 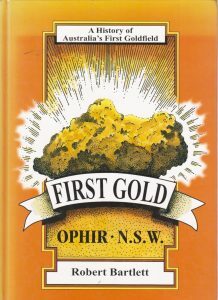 First Gold – A History Of Australia’s First Goldfield Ophir N.S.W. 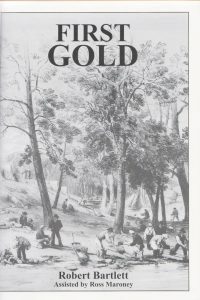 Title: First Gold – A History Of Australia’s First Goldfield Ophir N.S.W. 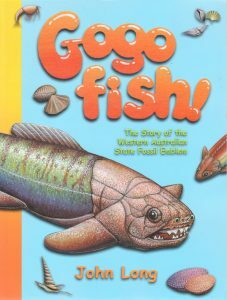 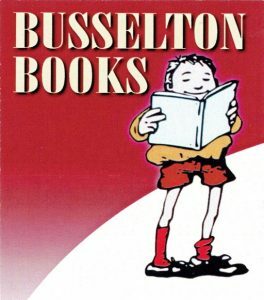 Description: This book is about the discovery of payable gold at Ophir NSW in April 1851 which was a major turning point in Australia ‘s history. 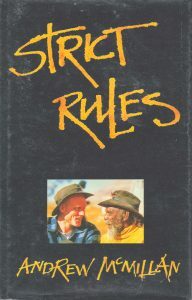 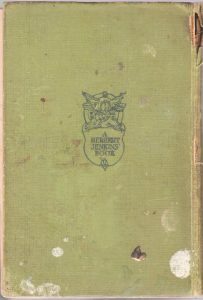 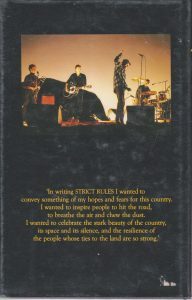 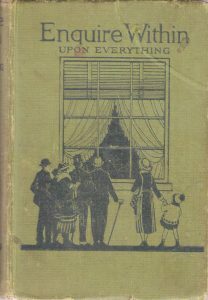 Description: The author accompanied Midnight Oil on their tour to unique place and a glimpse of the relationship between both black and white to the land. 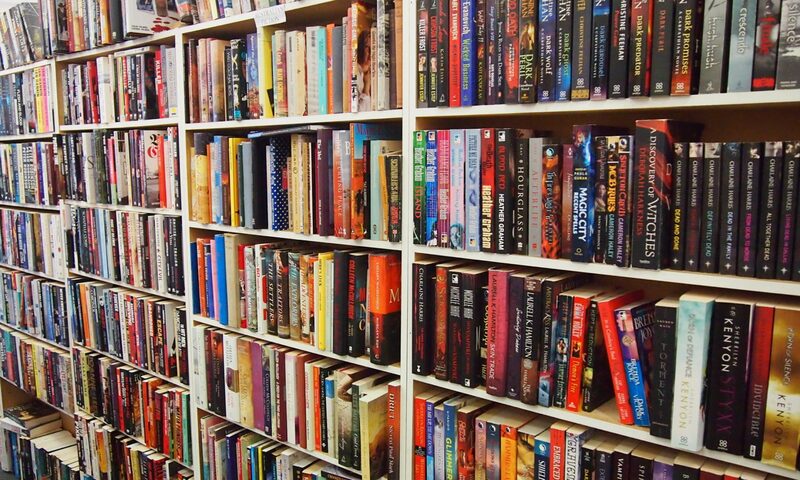 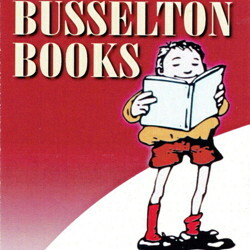 Discription: This book is about everything.